Our staff is specially trained to provide a wide range of healthcare from birth through infancy, childhood and adolescence. 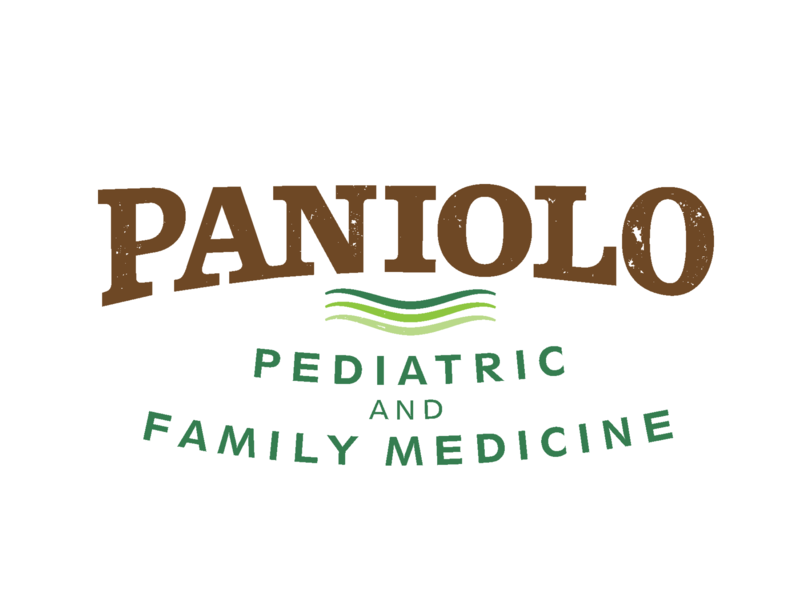 From counseling for behavioral problems, to treating infectious illnesses, Paniolo Pediatrics offers a professional, caring and empathetic approach to your child and family. Our philosophy is to partner with you, helping you achieve the best for your child's health and development. This is accomplished through education and open communication. We consider you, the parent, instrumental in your child's well-being and will actively involve you in decision-making.